DCBC2A71-70D8-4DAN-EHR8-E0D61DEA3FDF.ini file belongs to Windows Media Player 9. I think this should be added into a new Windows Media Player entry and [Audio/Video Stats *] entry should be removed. 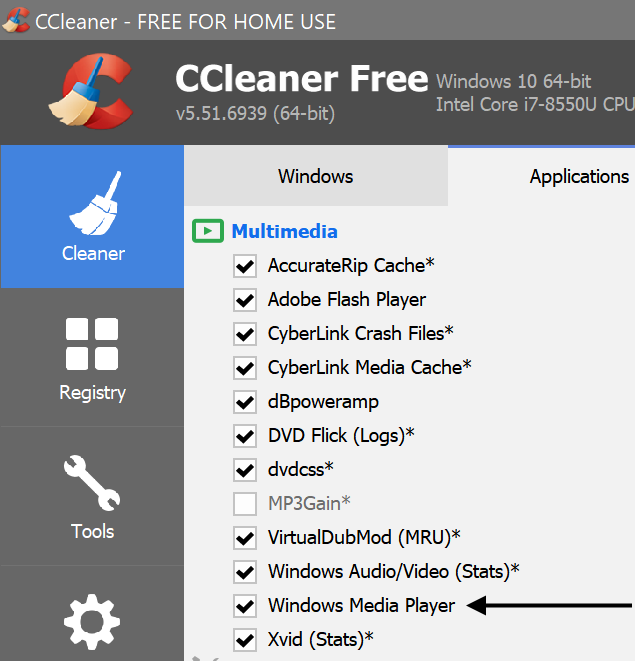 CCleaner already has a "Windows Media Player" entry minus the asterisk however. So how to distinguish what that entry is really for then? Thank you for the revised entries. Please use the alphabetical order to avoid errors with Winapp2ool. Thank you! Why should it be removed? It's just the cache of the old "(Office) Help Viewer" and doesn't break anything. The cache is always rebuilt. I checked CCleaner's built-in entry and it is not included. As I said before this belongs to WMP 9 on Windows XP. I think we don't need to make another WMP entry and we should eliminate the [Audio/Video Stats *] entry. 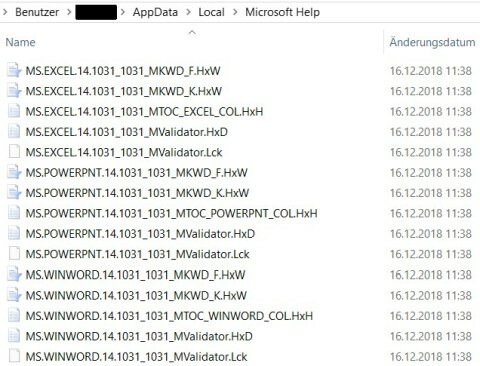 Right, the help files can be deleted without any issue, but this location does not belong to any Microsoft Office version. Warning=This will delete the backups of the captures. I think you misunderstood each other about the build-in entry. SMalik meant the FileKey and not the entry itself. I added a DetectOS to the entry now. I know there is a Windows Media Player entry in CCleaner. On Windows XP, Windows Media Player 9 creates "DCBC2A71-70D8-4DAN-EHR8-E0D61DEA3FDF.ini" file in %LocalAppData%. There is an [Audio/Video Stats *] entry in Winapp2.ini that wipes "DCBC2A71-70D8-4DAN-EHR8-E0D61DEA3FDF.ini" file. I was just suggesting to change [Audio/Video Stats *] entry name to [Windows Media Player *]. Users of the beta should be able to update from their old builds to a watershed beta build (0.99) which should then prompt them to update to 1.0 (this is necessary because the files have moved around on the repo with this release). 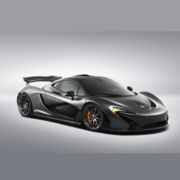 Alternatively, you can simply download the 1.0 build from the release page here. Thanks very much for all your work and expertise on this extremely useful tool. Happy holidays! This entry should be removed. This folder is part of SoftwarePassport (Armadillo) licensing system.